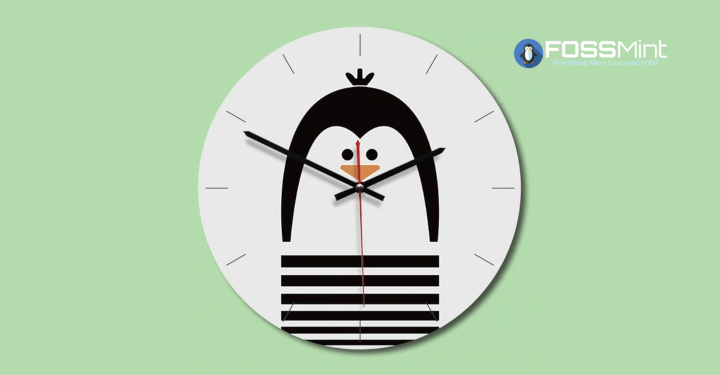 So, you just decided to switch to using a Linux distro and you’ve come to the decision that Ubuntu is the one for you. 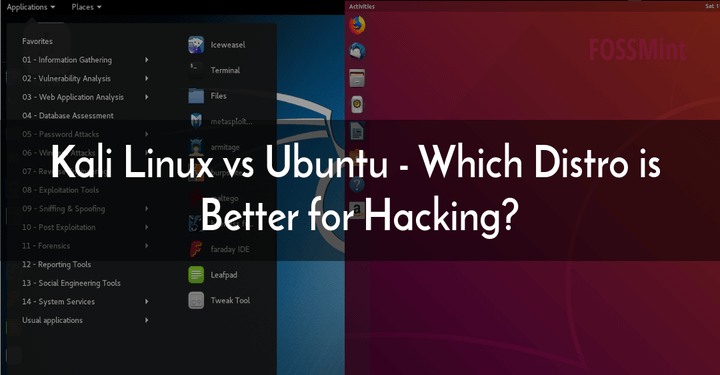 But while you were doing your research you came across tags like Ubuntu flavours and derivatives – “what are the differences?” you ask. Also, why are there so many versions and what is the alpha-beta-LTS business all about? 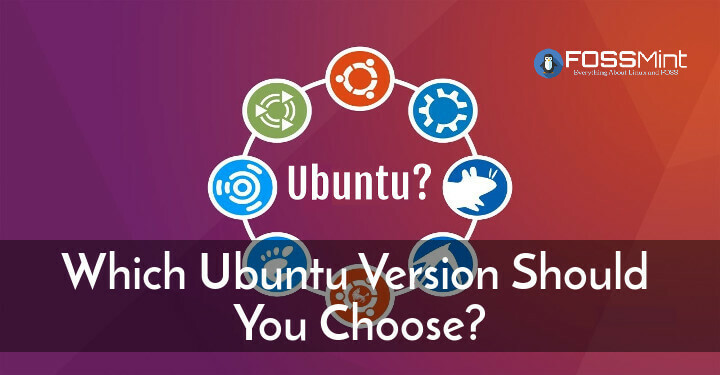 Today, I’ll give you the perfect weighing scale to help you choose which Ubuntu version to use as well as give you a fundamental understanding of why there are “so many” versions. 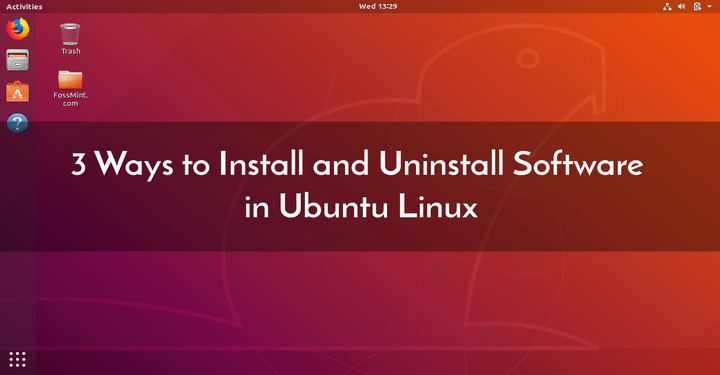 Ubuntu is an open-source Operating System containing a broad set of enterprise-grade software for configuration, development, management, and service orchestration and it is used across all platforms – the cloud, PCs, IoT devices, and servers. Ubuntu is developed and maintained by Canonical (since 2004 till date), a company whose mission is to make open-source software available to the world for free based on the belief system that the most efficient way to feed innovation is to provide innovators with the necessary technology. Apart from Ubuntu, Canonical contributes to other open-source projects both directly and indirectly. For example, you’ve been hearing about Snap apps, right? That’s a project that exists with special thanks to Canonical. OpenStack, a free and open-source software platform for cloud computing has Ubuntu as its reference OS and it is mostly deployed as infrastructure-as-a-service for customers’ virtual servers among other resources – isn’t that awesome? What’s with the flavors and derivatives, then? In simple terms, Ubuntu derivatives are OS projects built based on Ubuntu’s source code by enthusiastic Ubuntu lovers. Ubuntu flavours (or variants) vary from these in the sense that they are officially supported by Canonical, whereas the derivatives are not. It is for this reason that we will focus on the flavours alone. Moreover, there are a thousand and one Ubuntu derivatives so that should definitely be a topic for a different day. 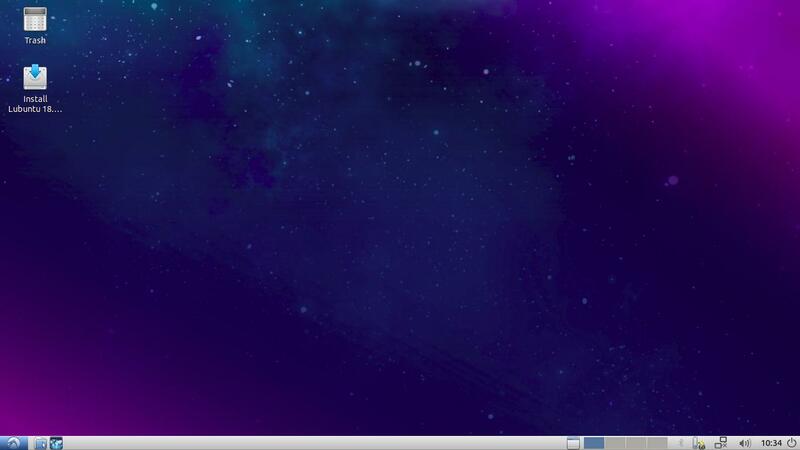 Ultimately, what makes one flavour different from the other is the Desktop Environment (DE) that it runs. 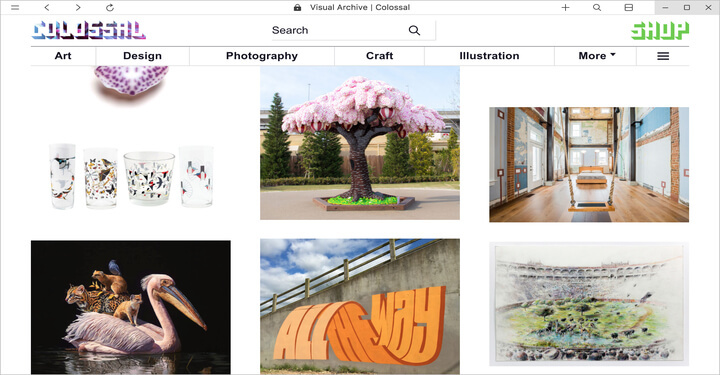 A Desktop Environment, to put simply, is a curated set of computing software working together to provide users with typical Graphical User Interface elements and animations like wallpapers, toolbars, widgets, and icons. 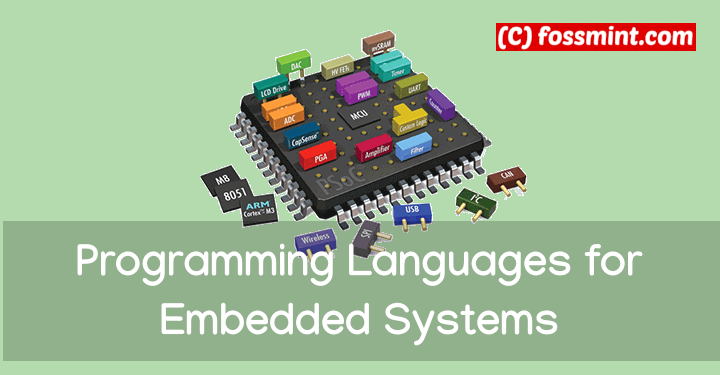 Because it is what determines the overall User Interface and User Experience (UI/UX) of any GUI OS, it comes bundled with integrated software to further solidify its unique features. 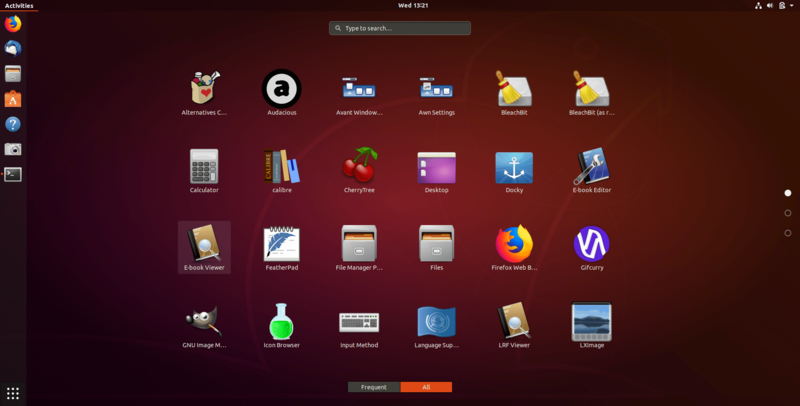 With that being said, each Ubuntu flavour, including the default one (Ubuntu GNOME), offers a unique OS workflow to its users, among other features like memory-friendliness and support. Now that you know what Ubuntu flavours are, let’s examine the list. 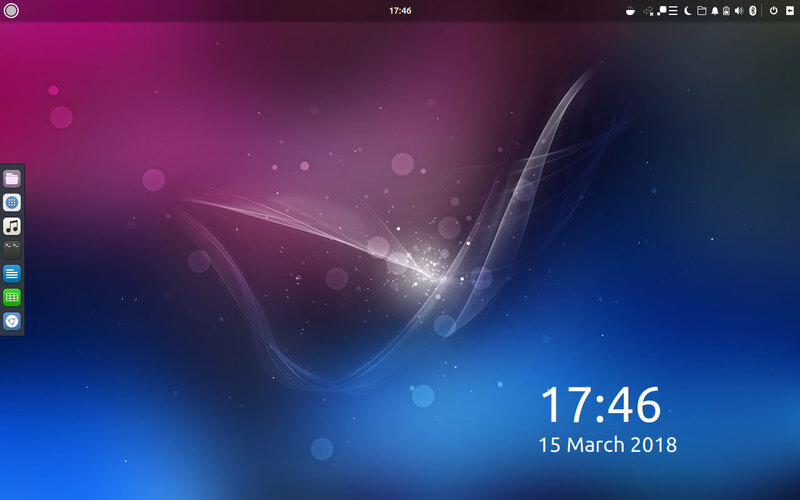 Ubuntu GNOME is the main and most popular Ubuntu flavour and it runs the GNOME Desktop Environment. 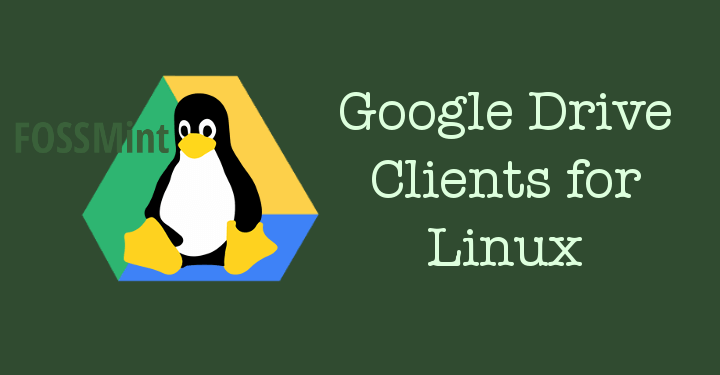 Its the default release from Canonical that everyone watches and since it has the greatest user base, it is the easiest flavour to find solutions for. Also, it is designed to go head-to-head with any OS in the world so you might not want to use it if you’re low on computer specs. It requires a RAM of at least 4GB to work efficiently. 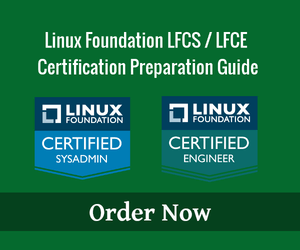 Lubuntu is a memory-friendly flavour that aims to provide users who migrate from Windows to Linux with a familiar environment. 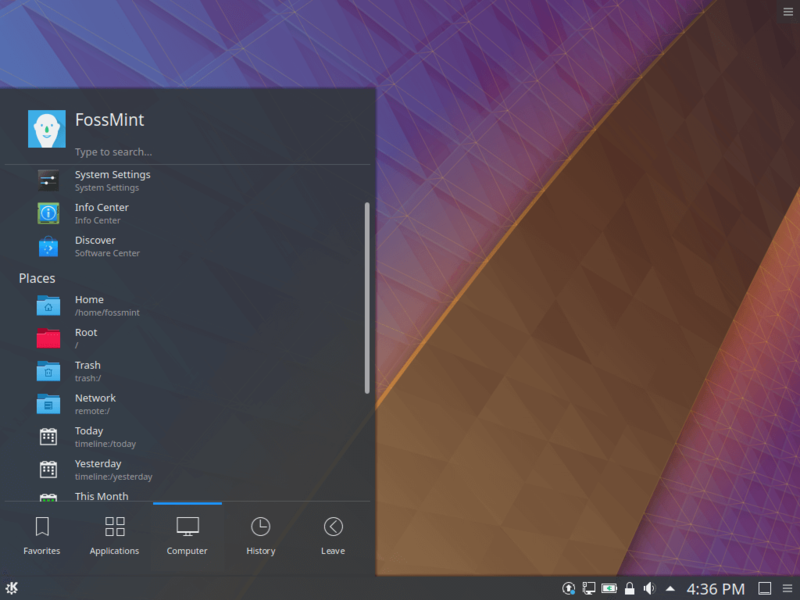 It uses the lightweight LXDE Desktop Environment and is the flavour you want to check out if you’re not on the high side of hardware specs. It requires as little as 1GB RAM. 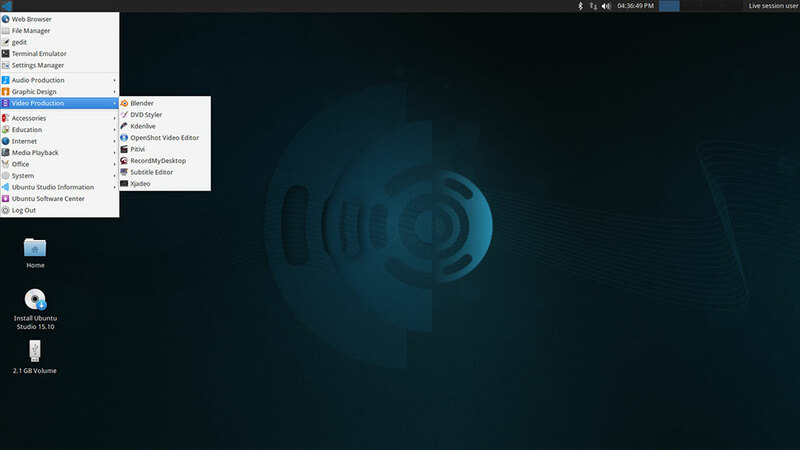 Kubuntu (sometimes referred to as KDE Ubuntu) is known for its friendly, modern, and sleek UI/UX thanks to its integration with the Plasma DE. It requires a RAM of at least 2GB, is easily customizable, and is efficient for general-purpose computing. Xubuntu is a memory-friendly Ubuntu flavour that requires at least 1GB RAM. 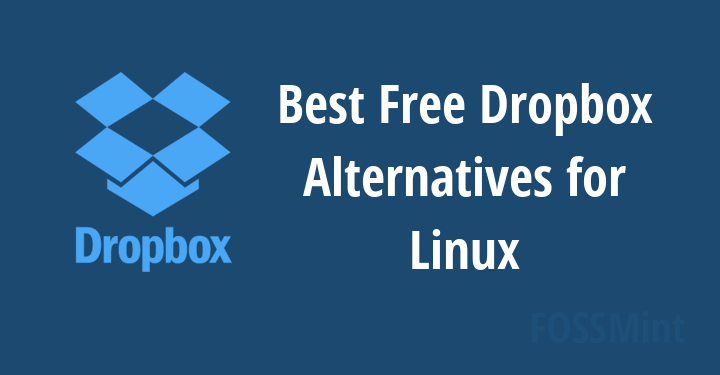 It works efficiently for various computing workflow and uses the Xfce DE. 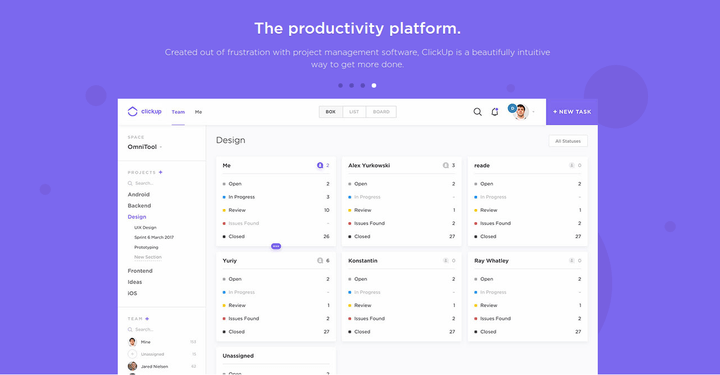 You can check this one out if you’re not particularly a fan of a glossy UIs. 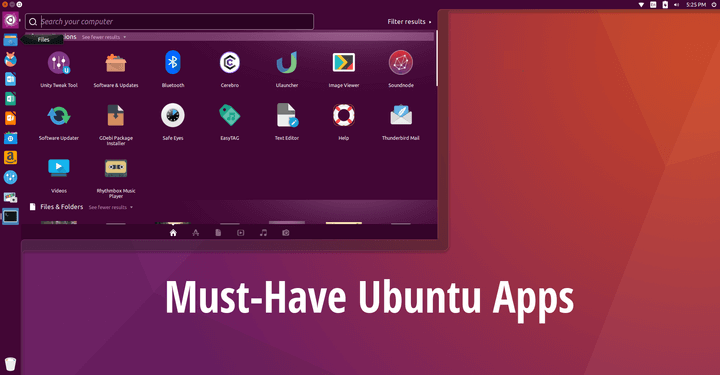 Among the most beautiful Linux distros on the free market, Ubuntu Budgie is a user-friendly, MacOS-like UI/UX. 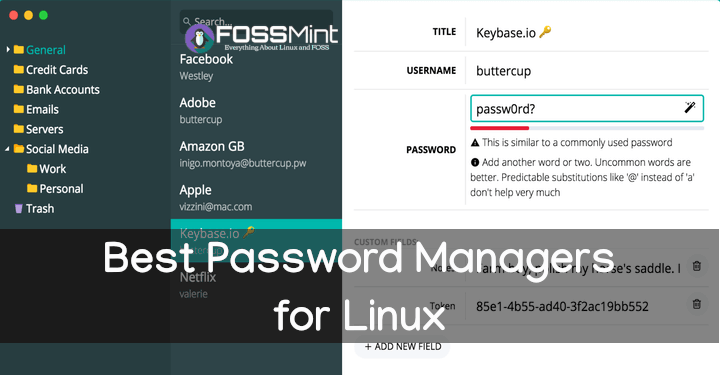 It uses the Desktop Environment developed by the Solus project, Budgie, and is efficient at adapting to any hardware specs to provide the best performance. 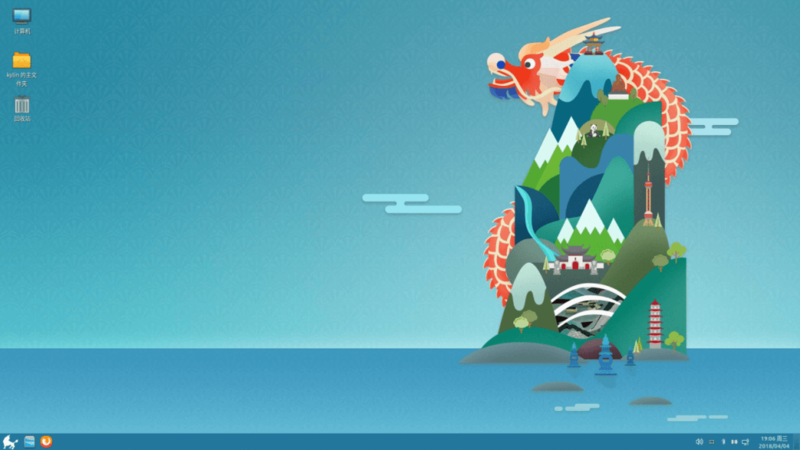 Ubuntu Kylin is a beautiful Ubuntu variant for Chinese users. 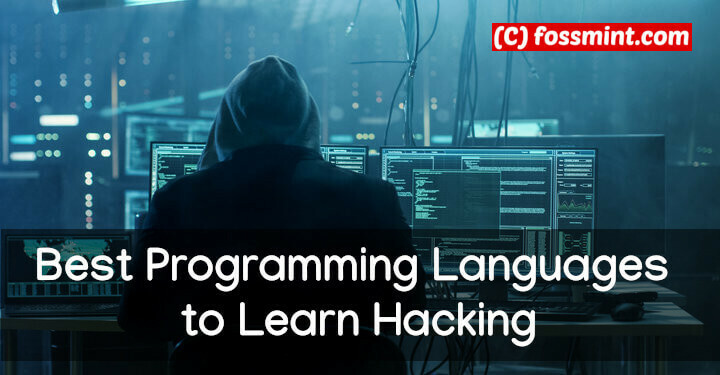 That’s right – its default language is Chinese and it comes with other software packaged purposely for the Chinese market. It uses the UKUI DE, requires at least 2GB RAM and is available for both 32 and 64-bit systems. 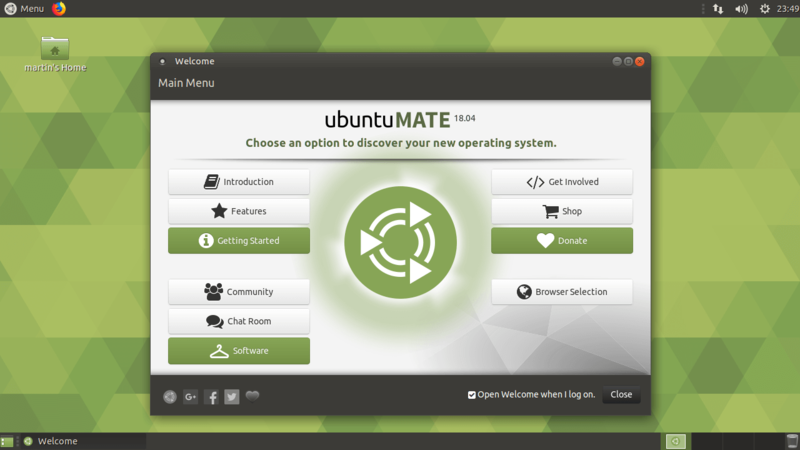 Ubuntu Mate is an Ubuntu variant that beautifully integrates the MATE DE. 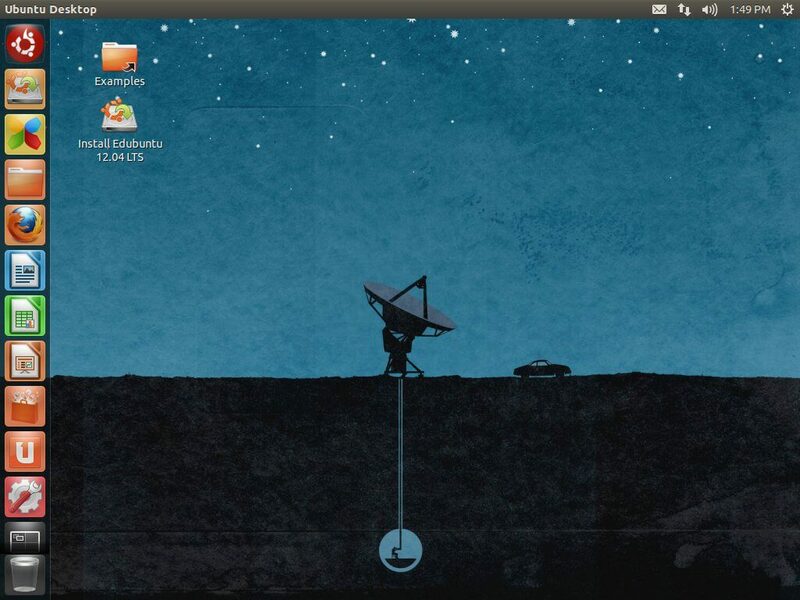 The MATE Desktop Environment is based on GNOME 2, and not GNOME 3, which Ubuntu GNOME uses. It is available for different architecture types so if you are one attracted to a traditional desktop UI then Ubuntu MATE is for you. 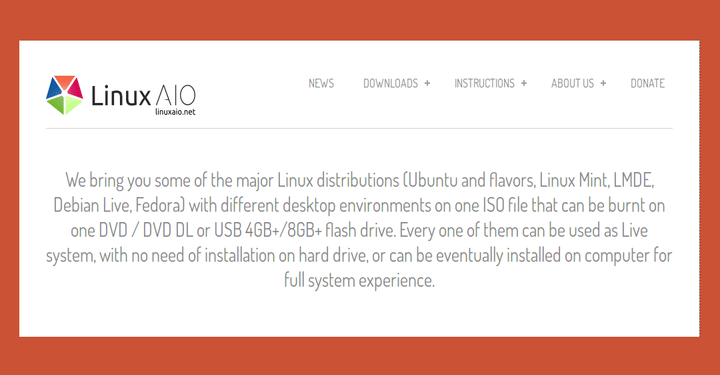 Ubuntu Studio focuses on providing an efficient workstation for graphics, photography, audio, publications, and video creators. 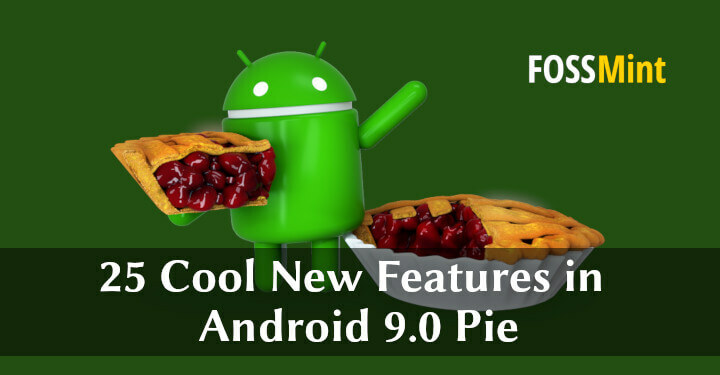 It ships with Xfce DE and is an ideal flavour to use if you’re in the arts field. 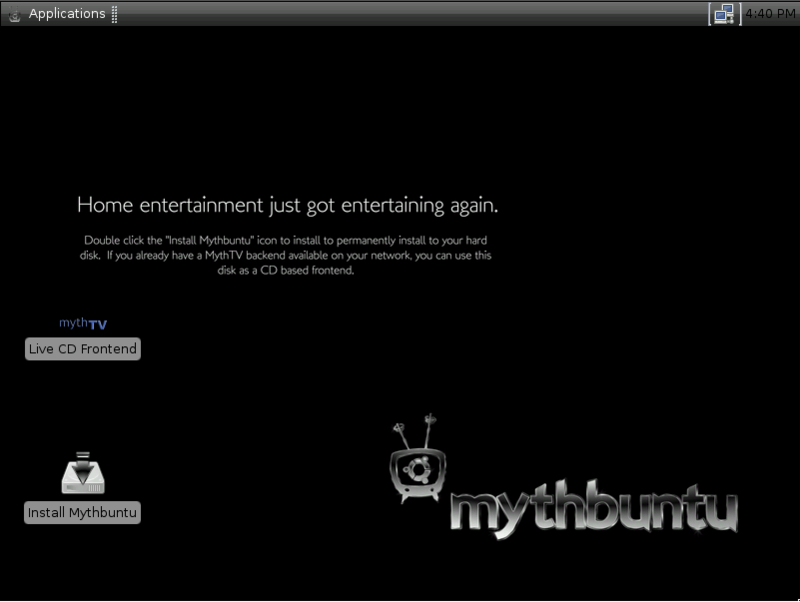 Mythbuntu focuses on a standalone MythTV based Digital Video Recorder (DVR) system and can be used to prepare standalone systems or integrations to work with an existing MythTV network. 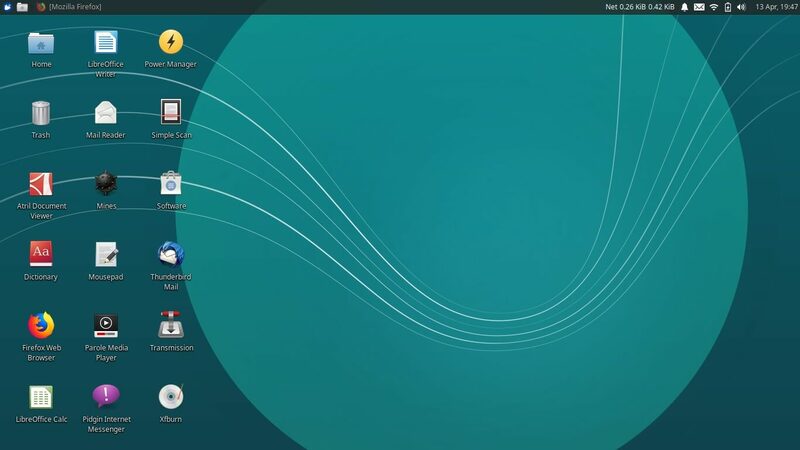 Its dev cycle mirrors Ubuntu’s and it gives users the ability to easily convert from Mythbuntu machine to a standard desktop and vice versa. 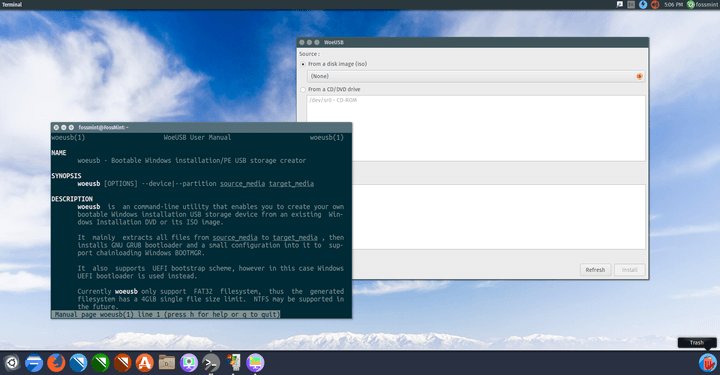 It uses the XFCE desktop. Unless you will be working professionally with MythTV, this isn’t for you. Edubuntu is designed for teaching people, especially children, in schools, homes, and communities, how to use computers. 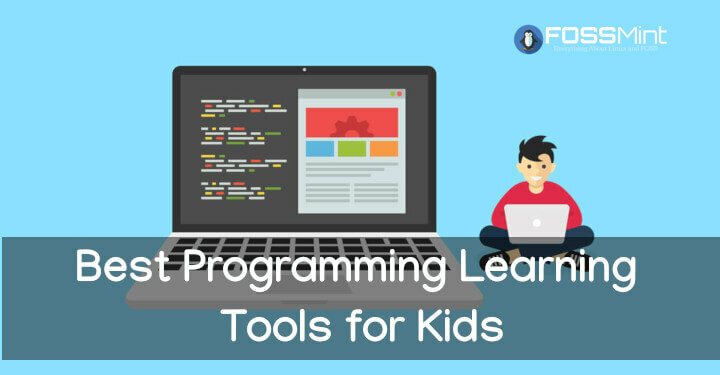 It comes pre-installed with education software and uses the GNOME DE. This isn’t what you can use conveniently for general-purpose computing, especially since it has been discontinued. The last release was 14.04.2 – in 2014! Unless you want to tweak things a bit and see how good or baad the flavour was, steer away from it. So, now you may have chosen a couple of flavours to try, but which release version should you install? Here is how it works. Canonical makes sure to consistently release an Ubuntu version twice a year, typically every 6 months – in April and in October. To organize things better, normal releases are released every 6 months with 9 months of support before development is discontinued, and Long-Term releases are released every 2 years with 5 years of support before development is discontinued. These are the ones referred to as LTS, Long-Term Support. So, for example, Ubuntu 18.04 LTS signifies that the official release was dropped on April in 2018 and since it will be supported until 2023. 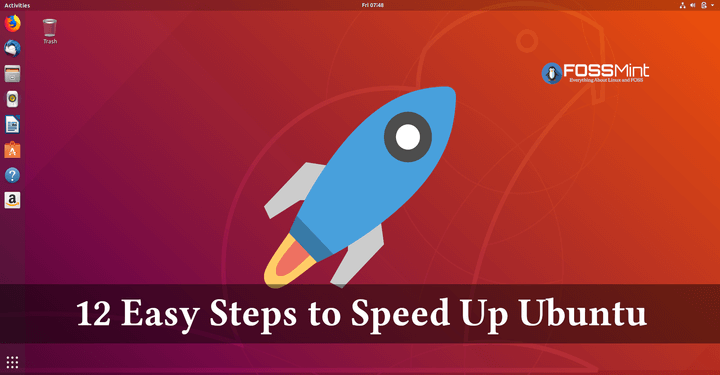 You can apply this decoding technique to all other Ubuntu and Ubuntu variant versions and you will always be on the right track. 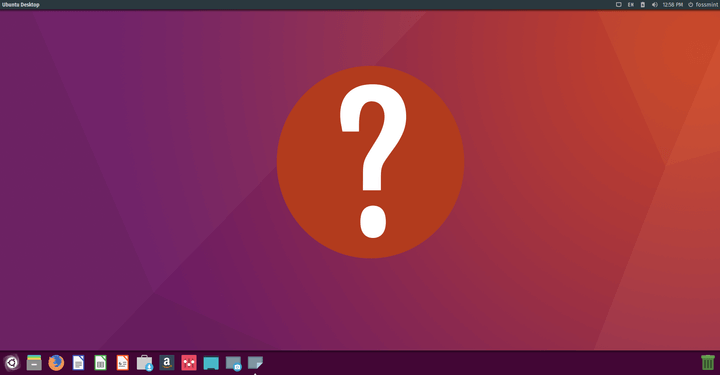 Which Ubuntu flavour should you install? I say you install Ubuntu Budgie. It is beautiful right out of the box and is more memory-friendly than the default Ubuntu. 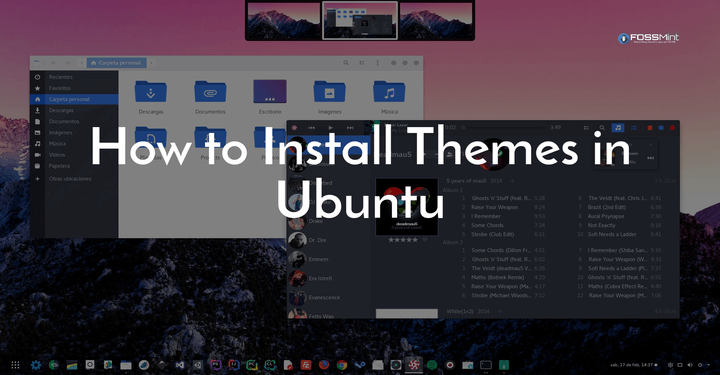 Ubuntu GNOME, however, is the most popular version for a reason and you will find a lot more materials to guide you as you use it along the way. With that being said, you know what you want from a workstation and now you have an idea of which variant has to offer. Which flavour have you done with? Drop your comments in the discussion section below.